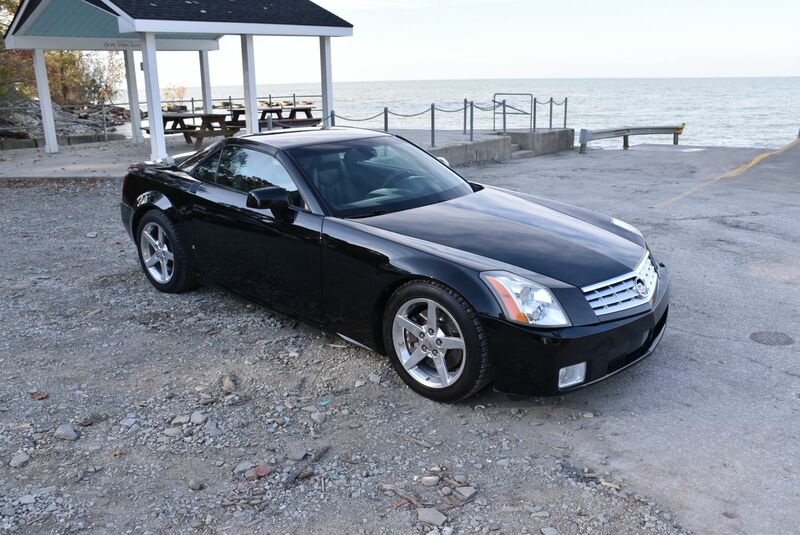 Cleveland Power and Performance is proud to present this stunning 2005 Cadillac XLR! This Cadillac has been the owners personal vehicle for the past 8 years! 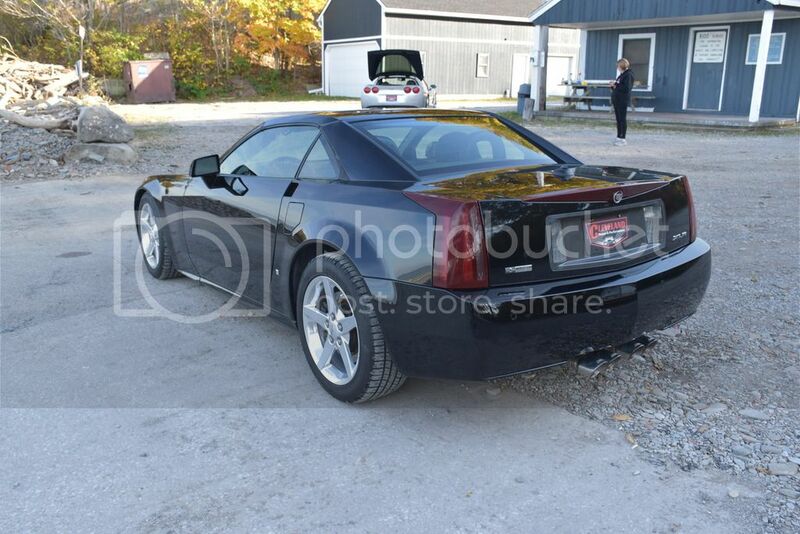 The XLR has been meticulously maintained in our shop and garaged every winter. 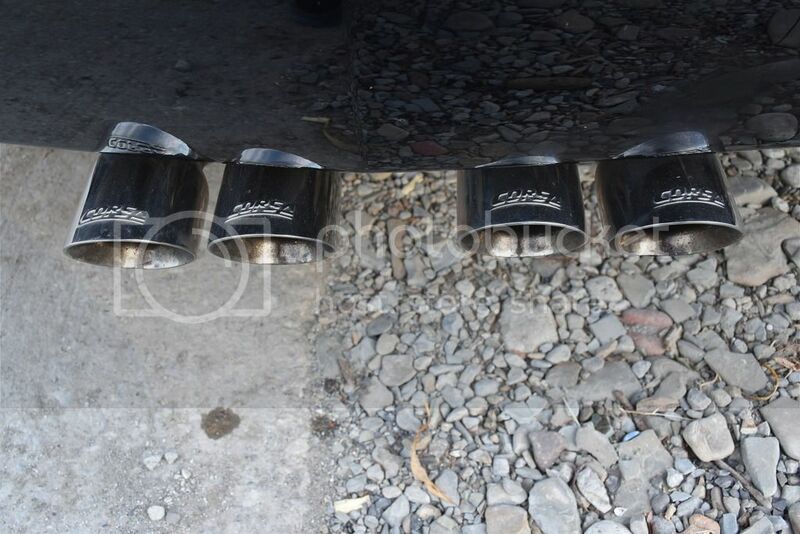 This vehicle is fully loaded with all of the luxury components that you would expect in a Cadillac and and all of the performance features you would expect in a roadster. 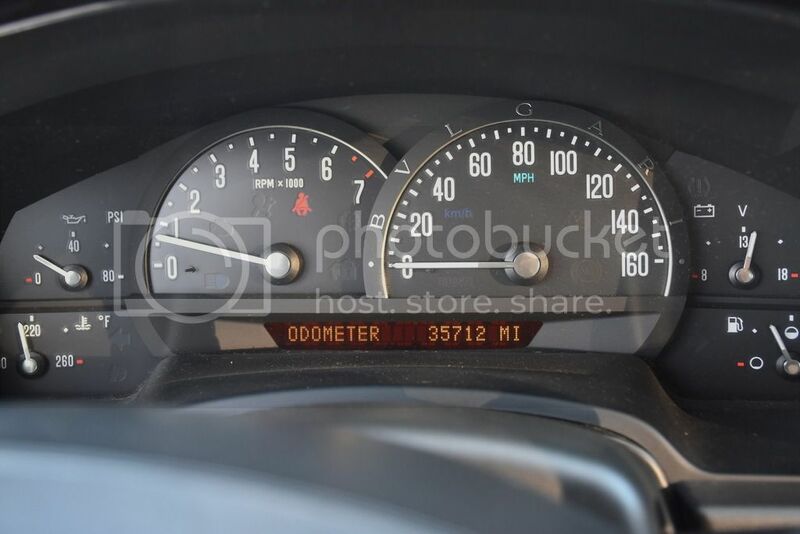 This XLR has 35K miles on it! 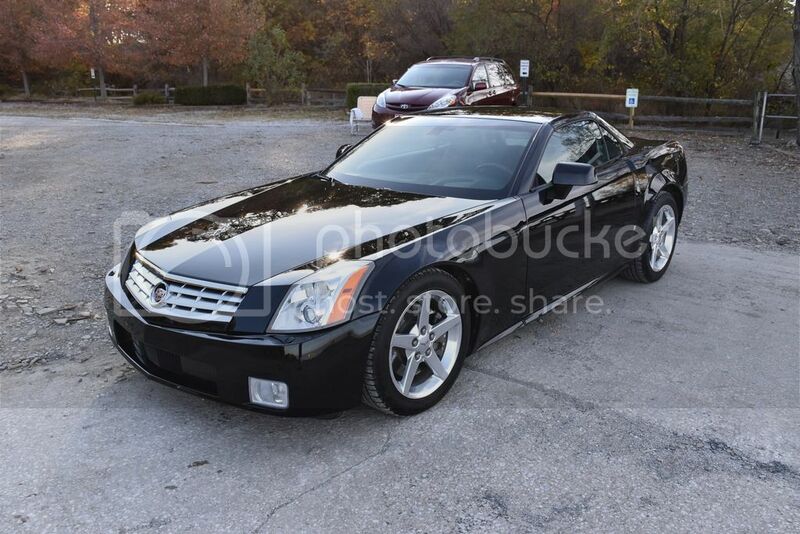 This is your chance to save thousands on a well maintained and clean Cadillac XLR! 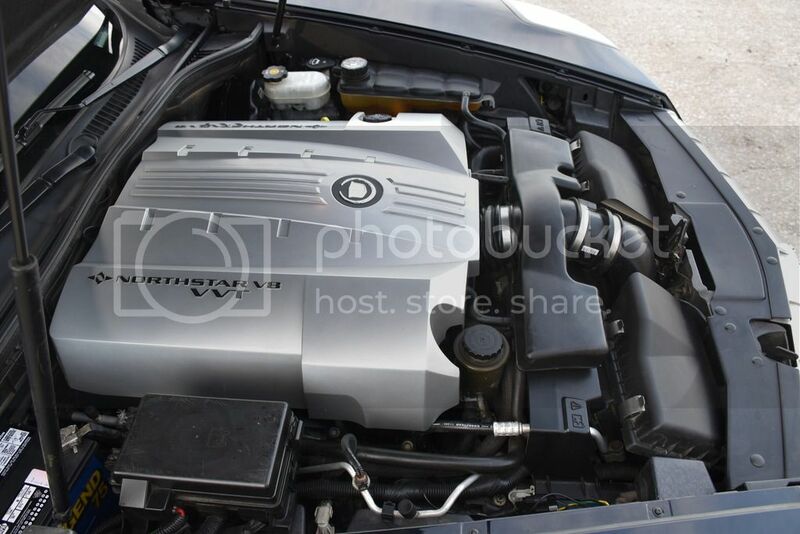 This 2005 XLR features the awesome 4.6L Northstar engine which produces 320HP and 310ft-lbs of torque! Behind the 4.6L, putting the power to the wheels, is the stout 5L50E 5-speed automatic transmission. 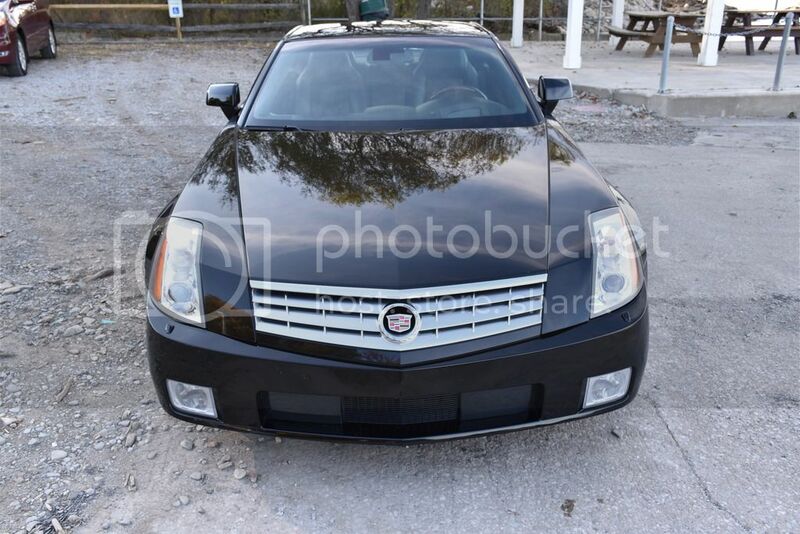 This XLR is optioned out with all of the performance and luxury components that you expect in this Cadillac Roadster. The interior of the car features driver’s and passenger’s leather seats with power controls. Both front seats are heated and the drivers has the memory option. 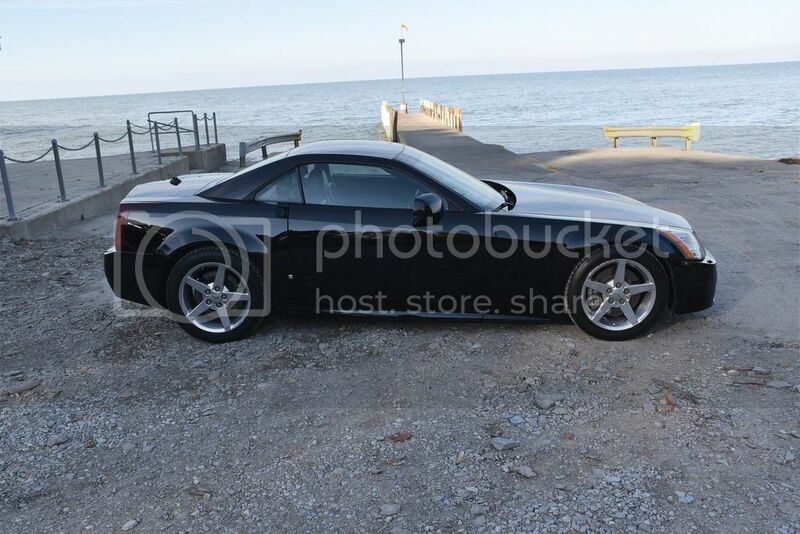 This XLR also features Navigation, Bose stereo system, memory mirrors, heads up display, C6 Corvette wheels, J55 C6 drilled OEM Corvette big brakes, Corsa exhaust and more! 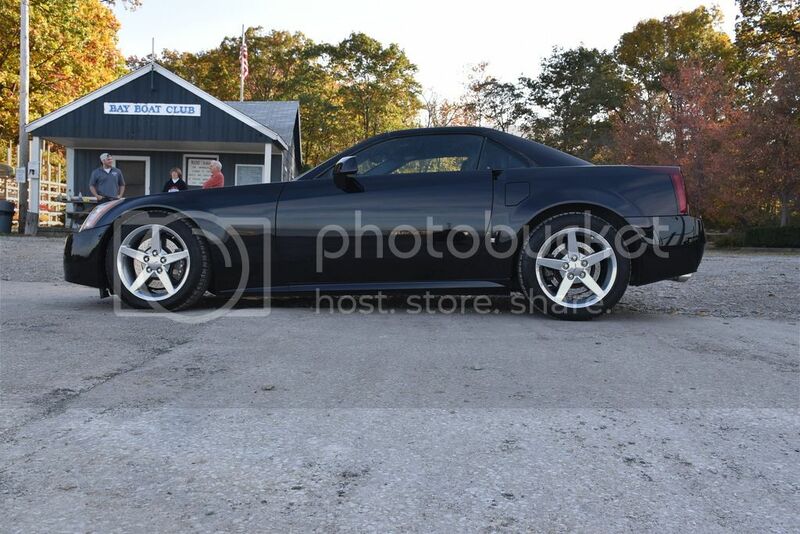 This XLR is painted “Black Raven” in color. The paint is in good overall condition with minor marks consistent with the age of the vehicle. The car was painted in 2008 at the time of the repair. 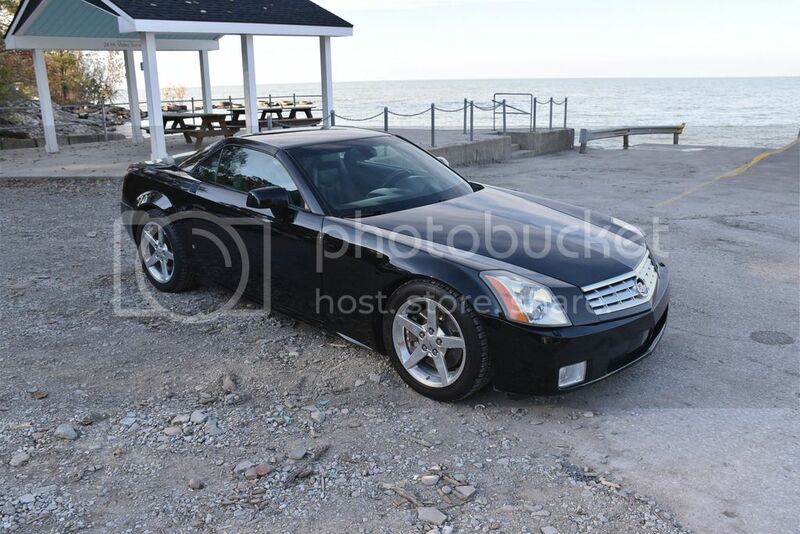 This XLR is sitting on four OEM C6 Corvette 5 spoke polished 18” rims. All four wheels are wrapped in BFGoodrich Gforce tires. size 235/50/18.